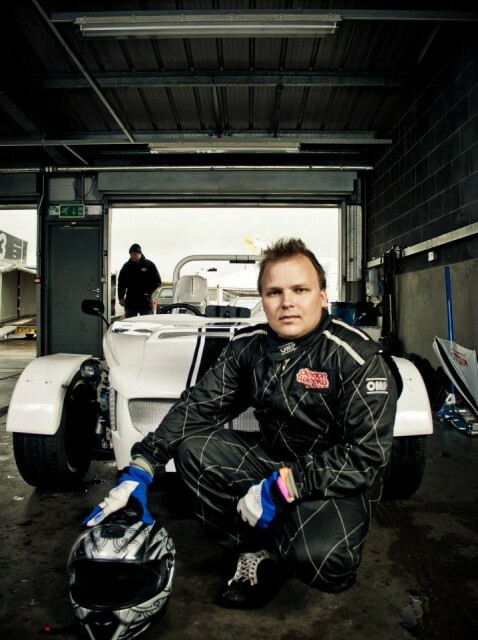 Exomotive is proud to announce a collaboration between James Hayward, the gentleman responsible for bringing Kit Car content to the Autosport International UK show, and Team MEV to run the Exocet Lightweight in selected Time Attack rounds throughout this season. 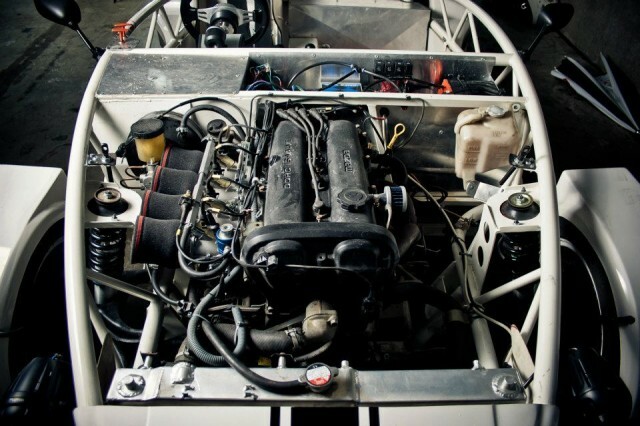 With Adam Wilkins of Complete Kit Car Magazine running the car in a few rounds of the 750MC Sports Specials, it makes perfect sense to introduce the car to the Club NA Class of the Time Attack series. After a full day of testing in the pouring rain last friday to give the car a thorough shakedown, James reported that the car is running sweet as a nut and is VERY, VERY quick. 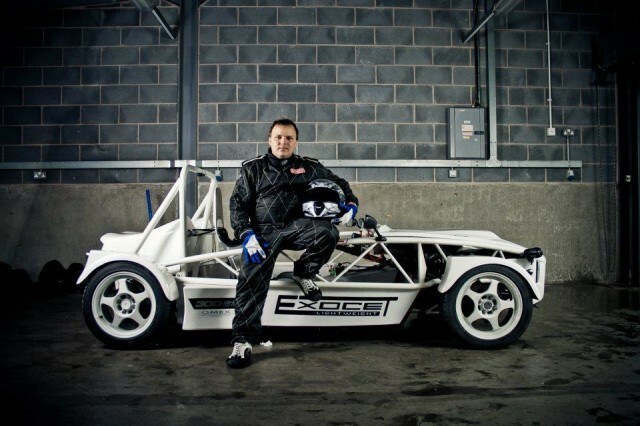 Based on the excellent power to weight ratio of the Lightweight Exocet, he believes they have a good chance of winning! Be sure to come out to Brands Hatch on July 8th to support Team MEV as we attack this new series. As always, we could not have done this without massive help from our sponsors that have made this possible. 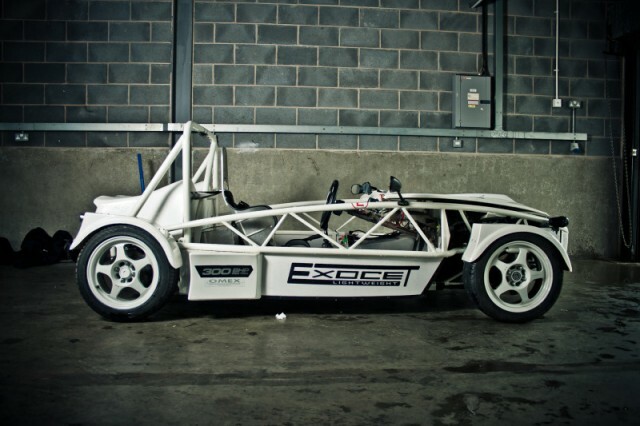 A big thanks go out to Mills Extreme Vehicles, OMEX, SuperPro, Gaz Shocks, Auto Finesse, FatFish Motorsport, Nicholas Horne Photography and Complete Kit Car Magazine.